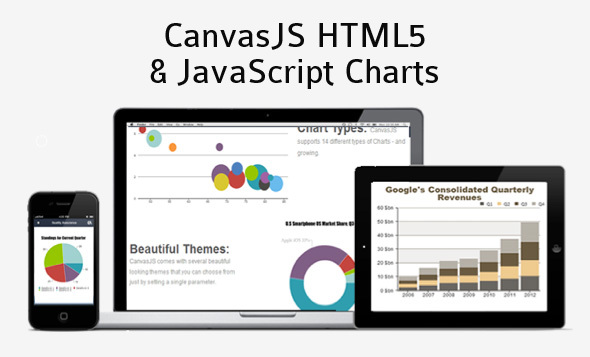 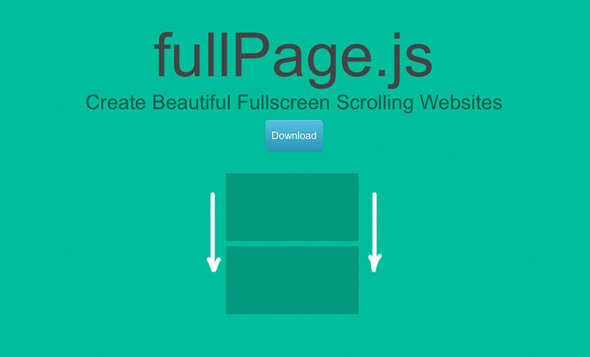 FullPage.js creates full screen pages fast and simple. 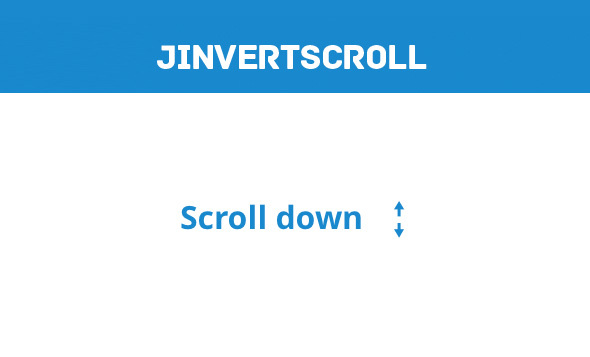 jInvertScroll.js is a lightweight jQuery horizontal parallax plugin. 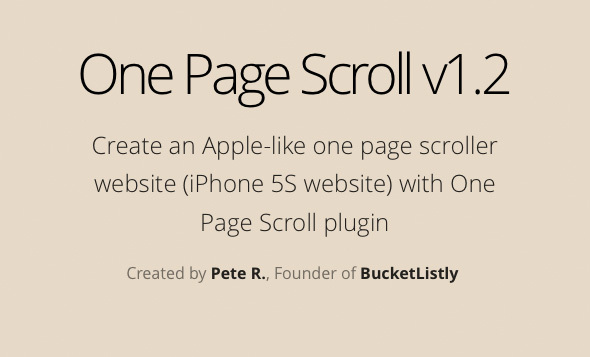 One Page Scroll creates an Apple-like one page scroller website (iPhone 5S website). 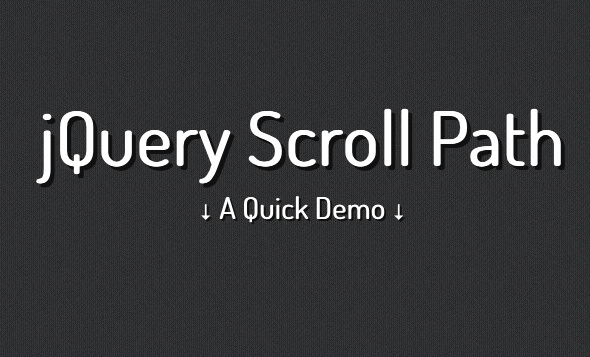 jQuery Scroll path is a plugin for defining custom scroll paths using canvas flavored syntax to draw lines and arcs. 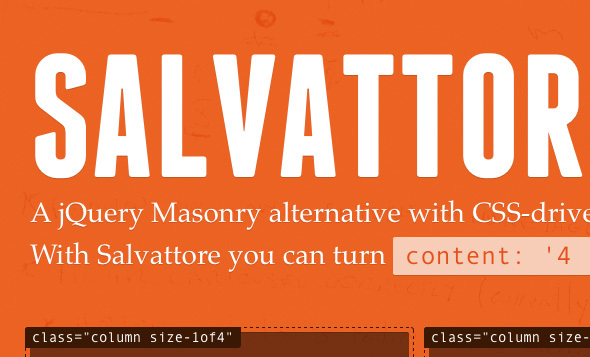 It comes with a custom scrollbar and it also does rotations. 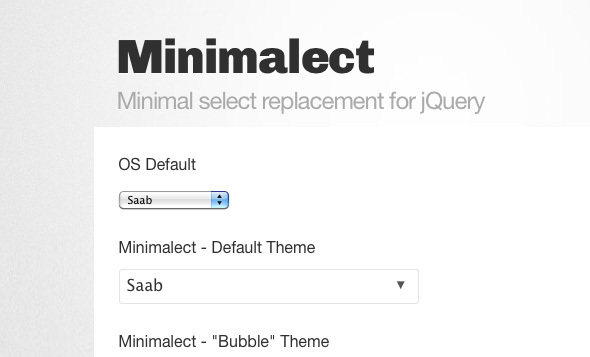 Minimalect is a minimal select replacement for jQuery which replaces select elements with a nicer styled control. 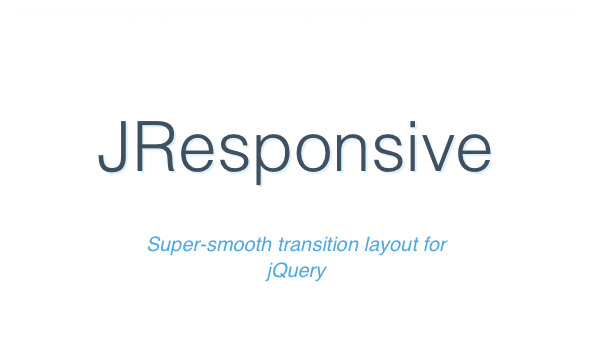 JResponsive is a super-smooth transition layout for jQuery. 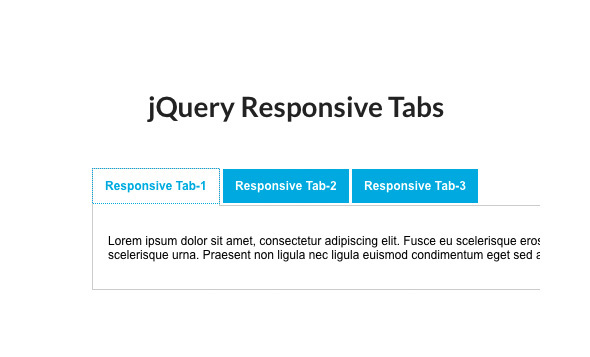 responsiveTabs is a jQuery plugin that creates responsive tabs, optimized for all devices. 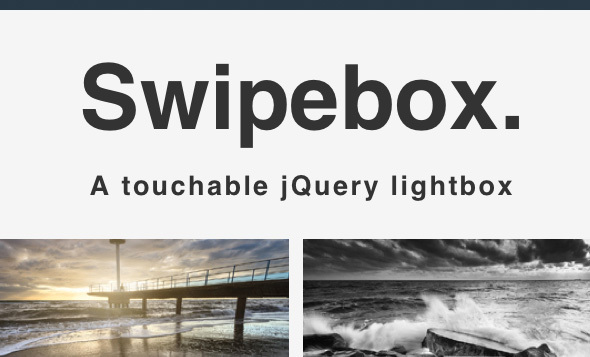 slideToucher is a touch screen jQuery slide/swipe plugin with vertical as well as horizontal swipe support. 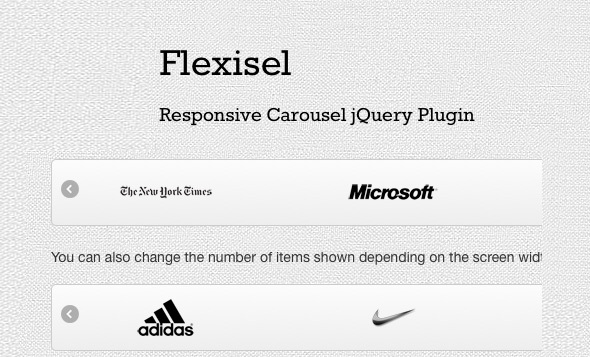 Flexisel is a responsive carousel jquery plugin. 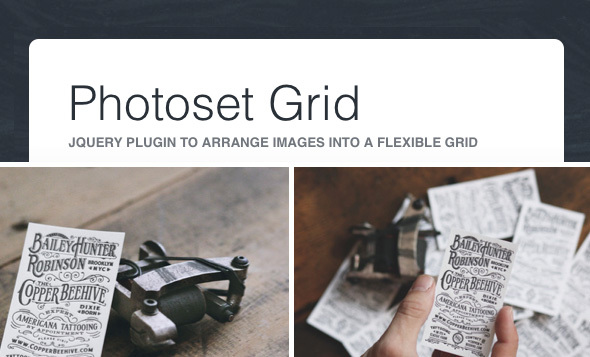 Photoset Grid is a jQuery plugin to arrange images into a flexible grid. 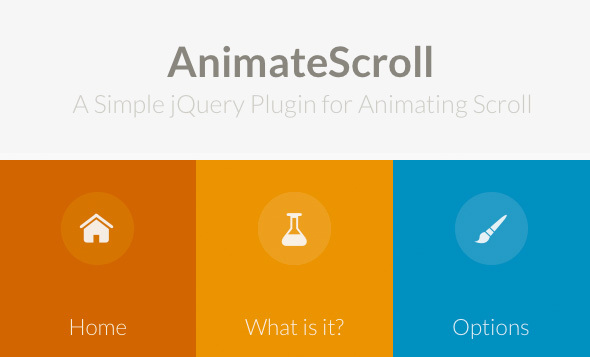 AnimateScroll is a jQuery plugin which enables you to scroll to any part of the page in style. 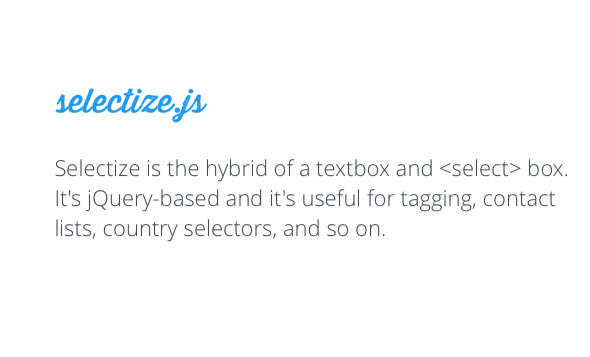 Selectize is the hybrid of a textbox and select box. 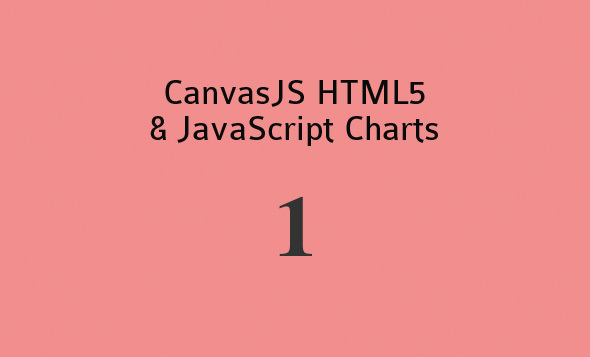 It’s jQuery-based and useful for tagging, contact lists, country selectors, and so on.